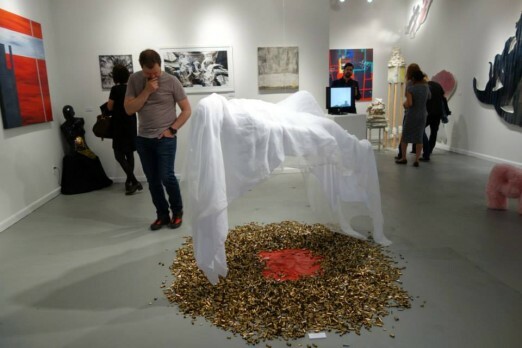 LIC Arts Open Hits Long Island City! LIC is the place to be for artists this week, with the LIC Arts Open running from May 18 to May 22. It’s five days jam-packed with art, photography, live music, and more. Now in its sixth year, the largest arts festival in the borough promises to bring together all types of people – artists, business owners, locals, tourists, government officials, art fans, and collectors – to celebrate the community of creators and doers. The full calendar can be found here, but there are a few things we thought it would be fun to highlight. To kick off the festival, on Wednesday, May 18, Studio 34 will be hosting an opening reception from 6pm-9pm: a sensational night of art and music. Visitors will be invited to browse the work of eighteen talented artists, while listening to the guitar of Steve Shalit and enjoying wine and snacks. Artists with their work on display include: Sandra Vucicevic, Alice Lipping, Michelle Kaufman, Max Tzinman, Alison White, Maya Misra, Catherine Fletcher, Ayakoh Furukawa, Karen Mastriacovo, Alli Ferrara, Cara Lynch, Harumi Osawa, Michelle Sakhai, Amanda Dow Thompson, Miguel Benevides, Ekaterina Aksenova, Akemi Takeda, and Sara Petitt. Studio 34 is located at 34-01 38th Ave, on the 4th Floor. Official event info can be found here. 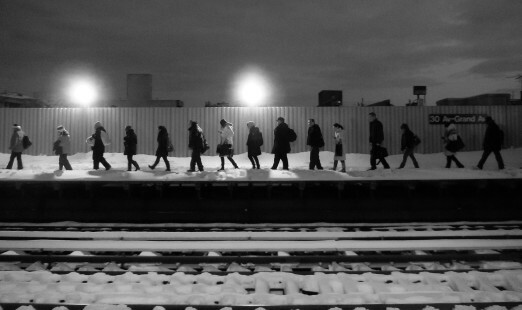 On Friday, May 20 at 6:30pm, The Local Project Gallery Space will host Long Island City – Then, which will showcase pieces that portray “the industrial roots as well as the stunning vistas of our beloved neighborhood.” It will feature over twelve local artists, including Astorian Vikram Dogra, whose photograph is included below. This will be a beautiful presentation of our community through the lens of those who have been experiencing how it has changed (and stayed the same!) over the years. The Local Project Gallery Space is located at 11-27 44th Rd, on the Ground Floor level. On Saturday, May 21, artists and musicians will converge upon the rooftop of The Local NYC for a night of mingling over tunes, drinks, and hopefully some lovely weather! Artists participating include: Claire Bidwell, Paula Elliot, William Garret, Murjani Holmes, Rachel Kremiidas, and Maria Spector. The Local NYC is located at 13-02 44th Ave in Long Island City. 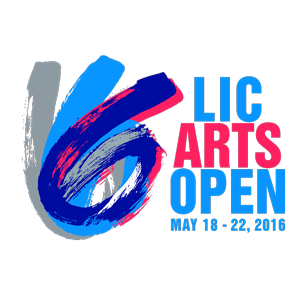 For more information on LIC Arts Open, check out their Facebook page here and official website here!